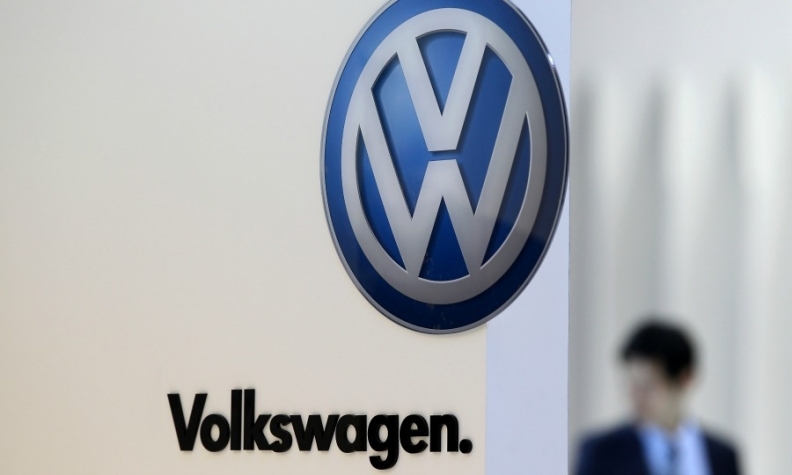 SEOUL -- South Korean prosecutors indicted seven current and former executives and employees of Volkswagen Group's local unit as well as one contractor for alleged violation of the Clean Air Conservation Act and other charges, the prosecutors' office said. Those indicted include current executive at Audi Volkswagen Korea Johannes Thammer, as well as former executives of the Korean unit Trevor Hill and Park Dong-hoon, an official at the Seoul prosecutors' office told Reuters. With the indictment, South Korean prosecutors wrapped up an investigation into Volkswagen's emissions-cheating scandal that began when the country's environment ministry filed a criminal complaint against the head of automaker's local unit early last year. A local spokeswoman for Volkswagen declined to comment. The automaker said in September 2015 it had installed software in hundreds of thousands of U.S. diesel cars to pass exhaust emissions tests by making them appear cleaner than they were on the road, and that as many as 11 million vehicles could have similar software installed worldwide. Volkswagen confirmed on Tuesday it had negotiated a $4.3 billion draft settlement with U.S. regulators to resolve its diesel emissions troubles and that it plans to plead guilty to criminal misconduct.